This illuminating volume sheds light on the religious women of medieval Wales, drawing on a wide range of sources from saints’ lives and native poetry to holy wells and visual imagery. 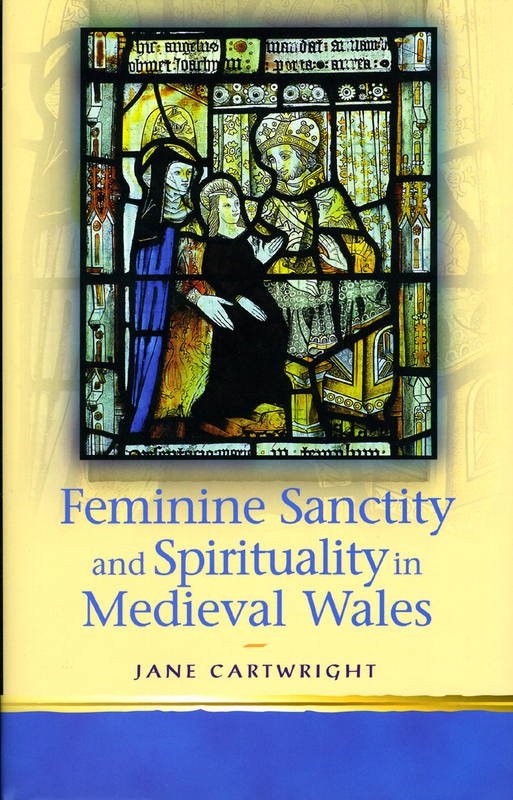 Feminine Sanctity and Spirituality in Medieval Wales explores the meanings, manifestations, and related iconography of feminine sanctity in a specifically Welsh context, including Welsh sources on the Virgin Mary, valuable insights into the history of Welsh nunneries, and commentary on some of the lesser-known Welsh women saints such as Dwynwen and Tudful. Of interest to anyone working in the field of medieval Christendom and women’s studies, this volume draws powerful connections between Welsh source material and discoveries throughout England and Continental Europe.